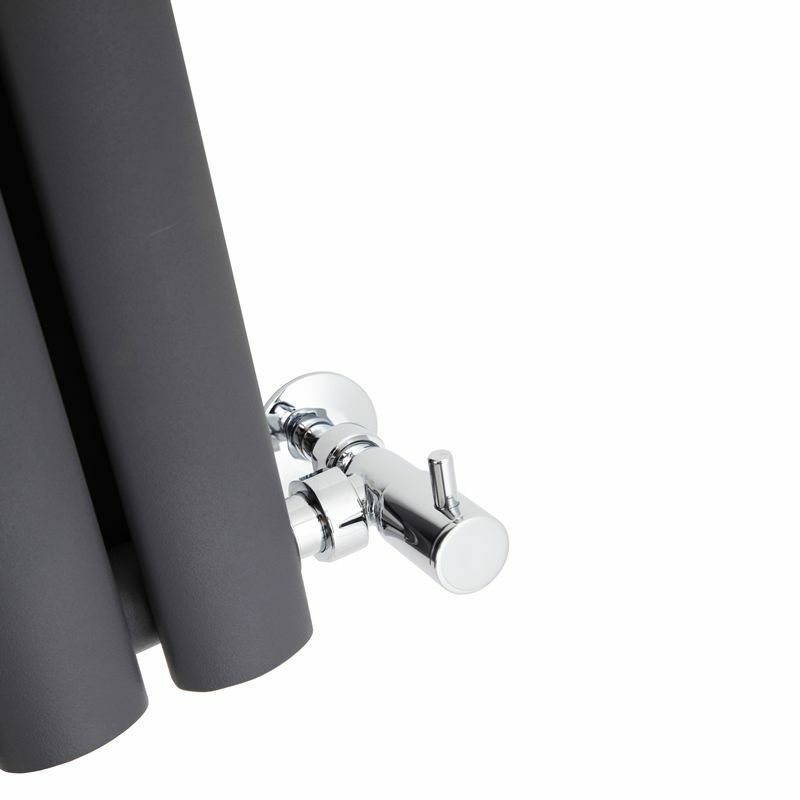 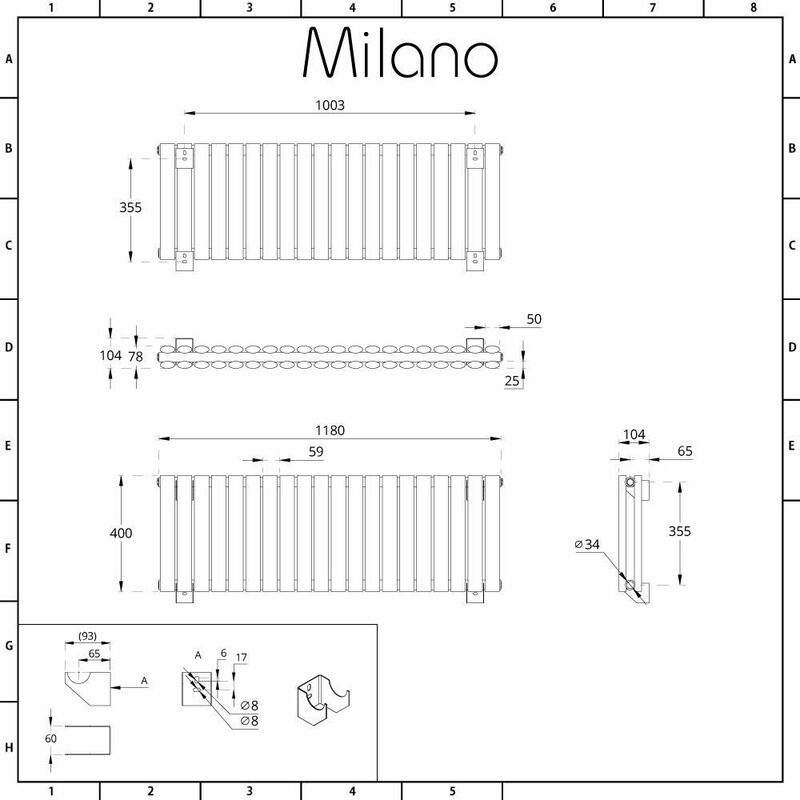 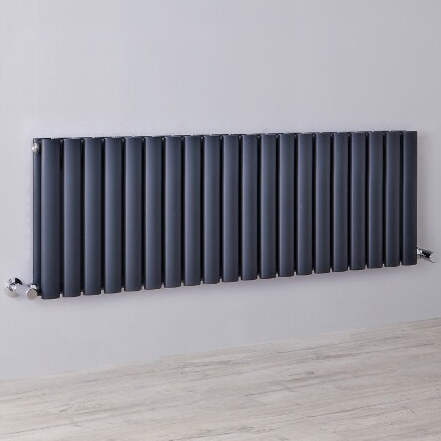 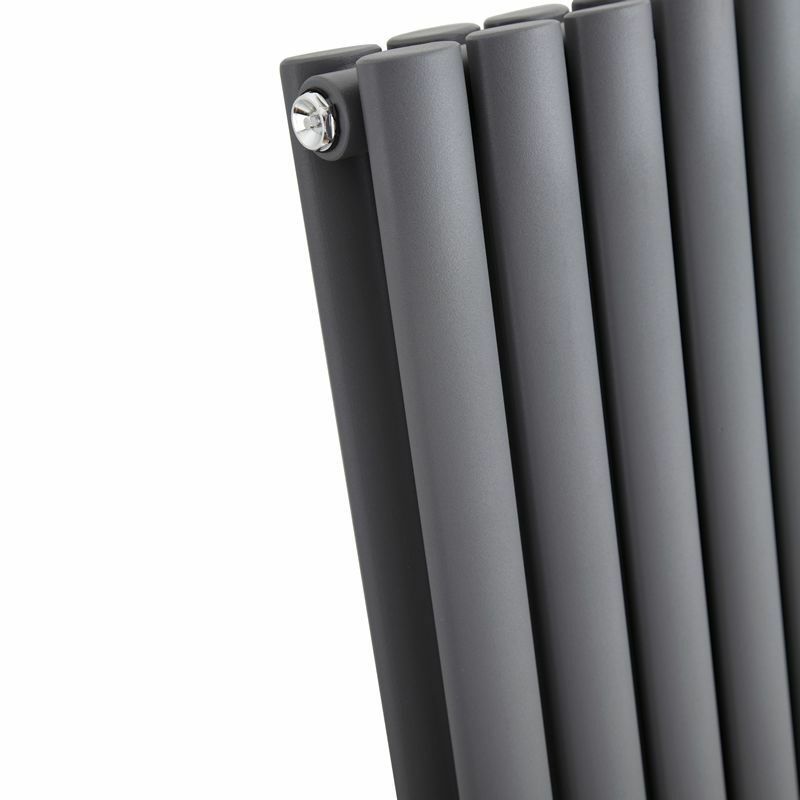 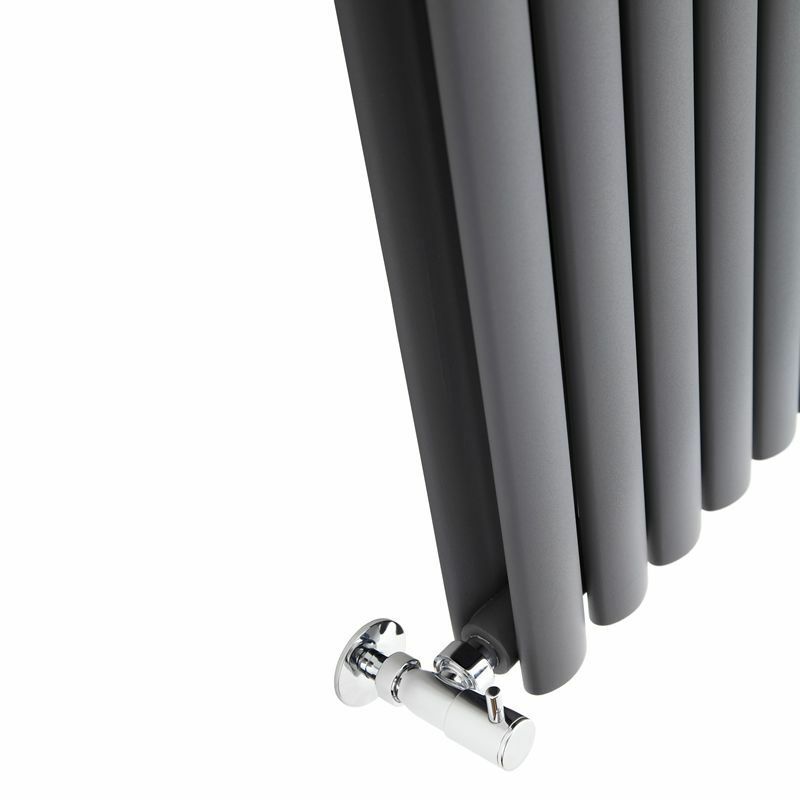 The stylish Milano Aruba 400mm x 1180mm anthracite designer radiator with double panel will bring amazing warmth and a high-end look to any room in your home. 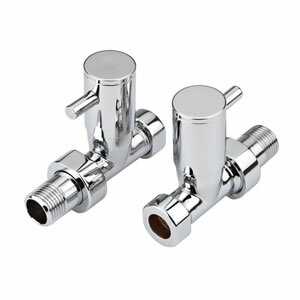 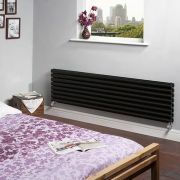 Thanks to its impressive heat output, you can be assured of a warm, welcoming and cosy space in no time at all. 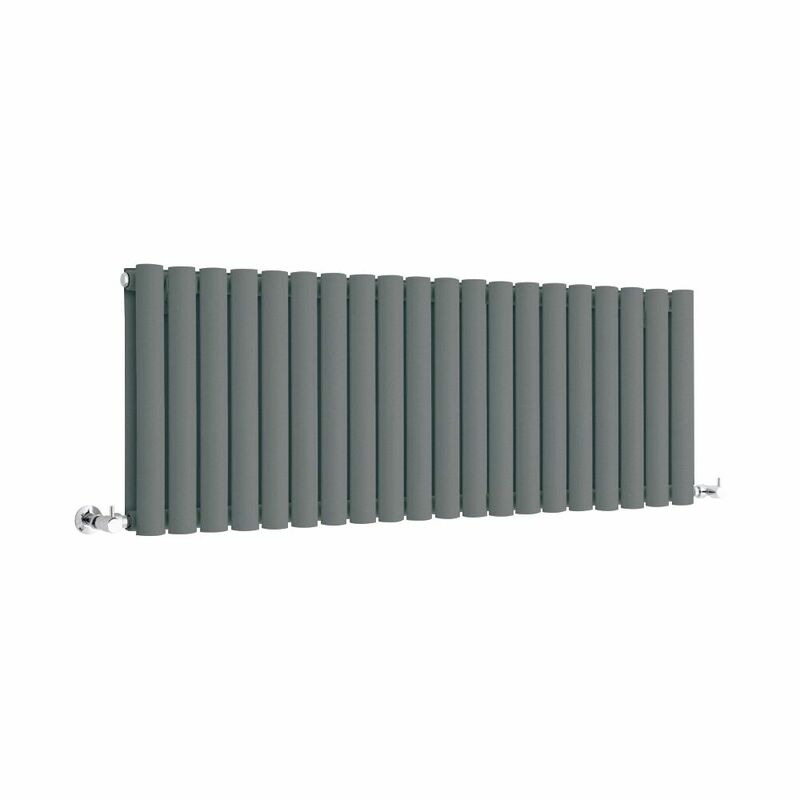 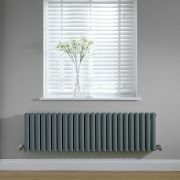 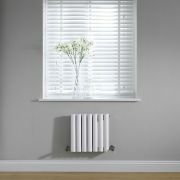 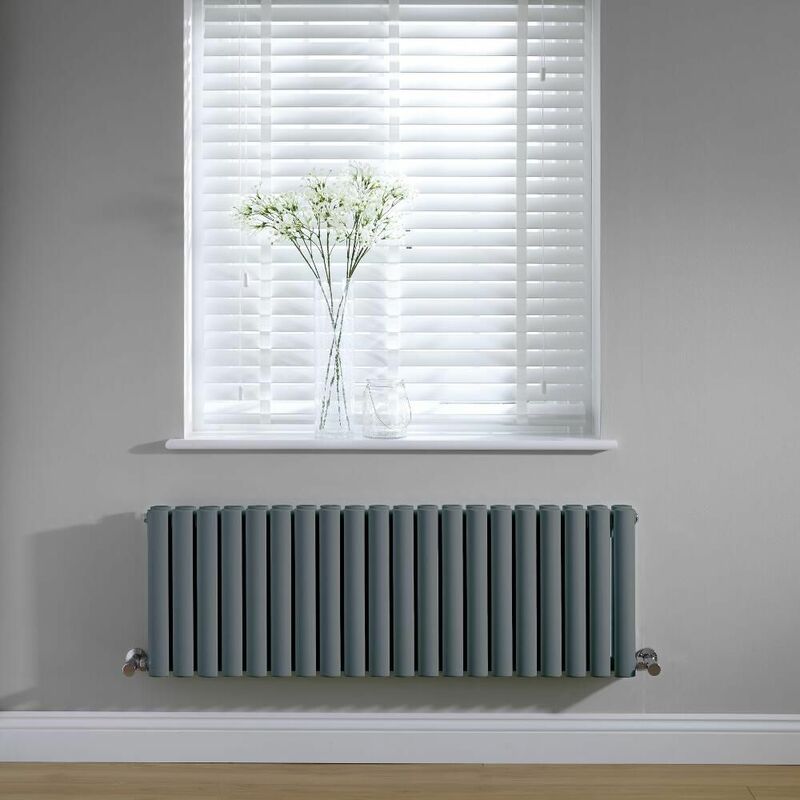 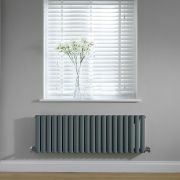 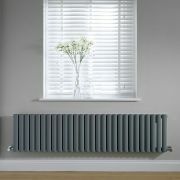 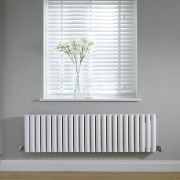 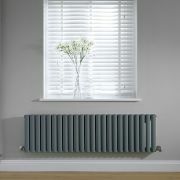 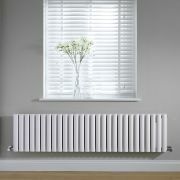 Install the Aruba radiator in your living room, conservatory, bedroom, bathroom or kitchen for a stand-out feature.